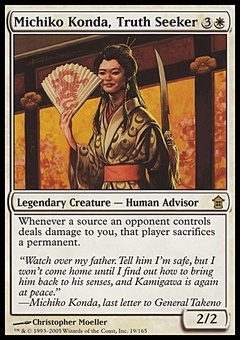 Nicol Bolas, Planeswalker ($4.38) Price History from major stores - M13 - MTGPrice.com Values for Ebay, Amazon and hobby stores! Card Text: +3: Destroy target noncreature permanent. 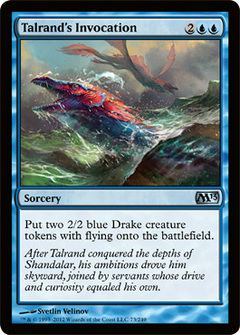 -2: Gain control of target creature. 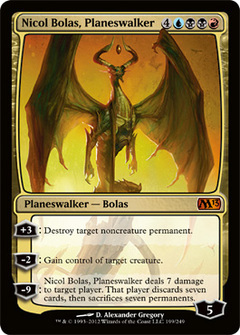 -9: Nicol Bolas, Planeswalker deals 7 damage to target player. That player discards seven cards, then sacrifices seven permanents.